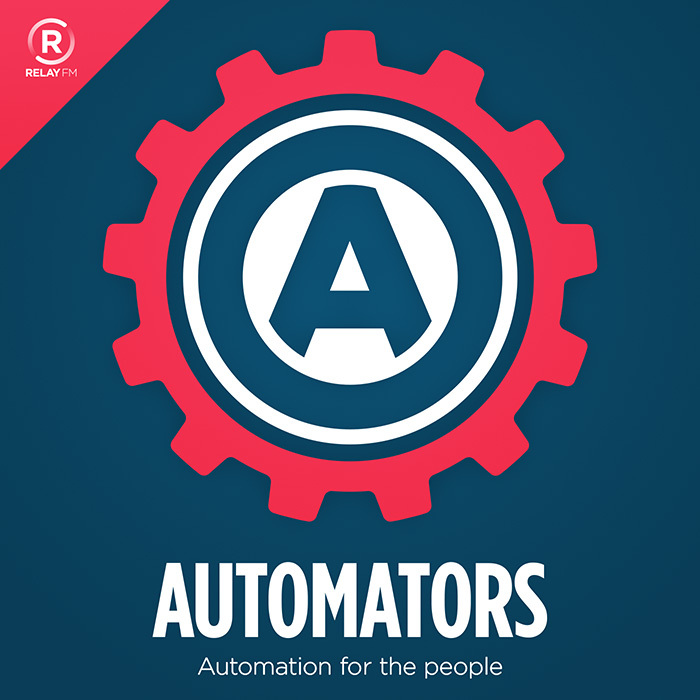 The latest episode of the Automators is up. This episode focusses on automating email. Should all of your emails be special snowflakes? No. You should automate that email so you can spend your time making things you love instead of answering email. So what are the tools? For example, using TextExpander, I can make a snippet that I activate in the subject line of an email that will create the subject line, press the tab key (jumping the cursor to the body of the email), type in the recipient's name, and finally write the body of the email. 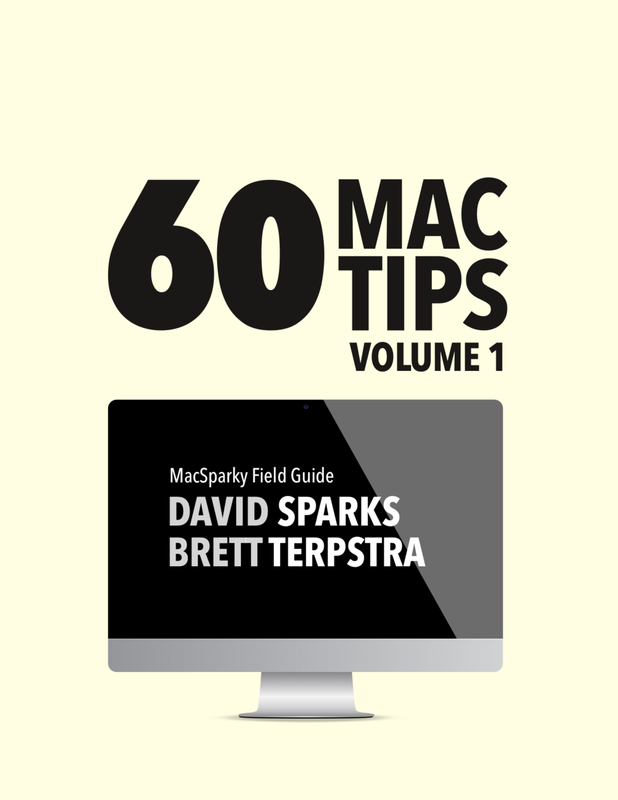 This goes way beyond basic text expansion and is a great way to handle repetitive emails quickly. For bonus points, when I'm sending out emails for customer support, I will often have the snippet grab the contents of my clipboard which may contain a customer name or a discount code. I know this is basic automation, but it’s something that everybody should know how to do. You can download the TextExpander snippet for your own use. Adding a bit of AppleScript, you can also automate insertion of the recipient's name. Here's the snippet group and below is the video. Automator is another vector toward automating email on your Mac. Automator includes a specific action to create and send an email. Unfortunately, you cannot insert variables for the recipient and other email fields. Instead, you either pre-populate in the script or you have it ask you when it runs. 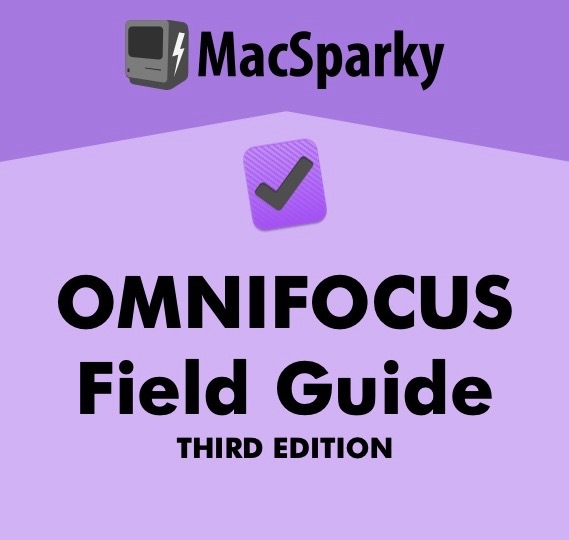 While this can be helpful, the way Workflow (and Siri shortcuts) let you populate these fields with automation generated text and contacts is the way to go. The below screenshot demonstrates the Automator actions available for email. Keyboard Maestro excels at email assembly and sending. Our best example of this is a Keyboard Maestro script that looks for the existence of a particular file. When Keyboard Maestro determines the file exists, Keyboard Maestro generates an email and attaches the file and then, if you're brave, sends the email for you. 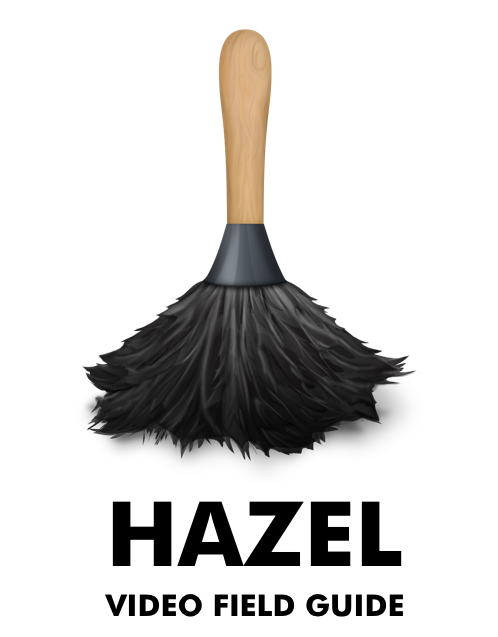 There are so many tools to sort your email. Apple Mail's built-in mail sorting rules are powerful. If you use Gmail, they have a lot of cloud-based rules to sort email for you. If you use Apple Mail, check out Mail Act-On which lets you automatically file email. 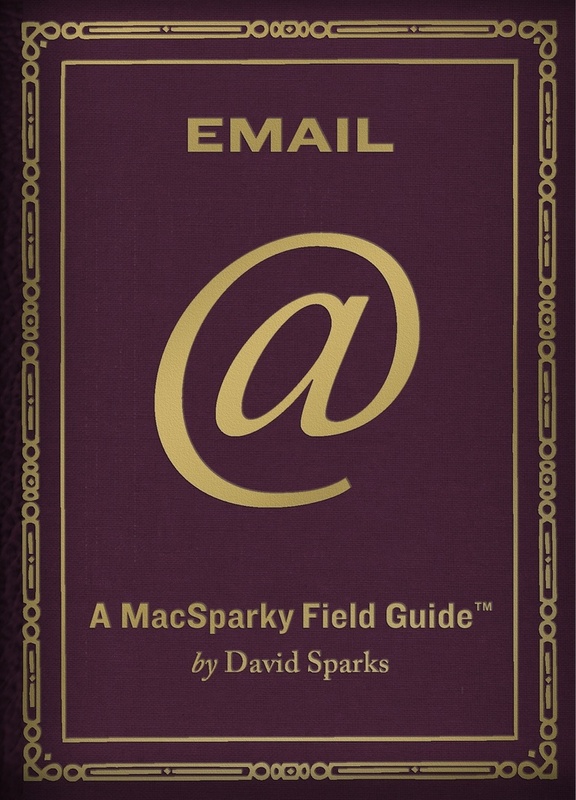 AppleScript still has its use in email. I have an Apple Script I use (demonstrated above) that grabs the name of the email recipient from the email field and inserts it in the email. Often, automation for email on iOS comes down to the app you use. Rose uses Airmail and automates it often, as demonstrated by the below custom action screencast. Dispatch is another good option for automating email. It automatically fills in the recipient name, it creates universal email links, and supports TextExpander. Drafts is another option for creating email. It’s a great app and allows you to write email without getting trapped in your inbox. Workflow is one of the best tools for automating email on iOS. With Workflow you can truly create an iOS-based mail merge. Rose demonstrates this in a screencast. You can also download the Workflow and the Drafts action group. Rose also mentioned a Workflow to automatically mail the most recent picture. Here it is. Google is the post child for powerful web-based email automation. There is almost no limit, so long as you are in the Google sandbox. Google's not the only option though. Microsoft also has web-based email automation. MPU sponsor SaneBox also supports the rest of us. As you can see, our mission statement at Automators is that anybody can automate. I'm looking at you. 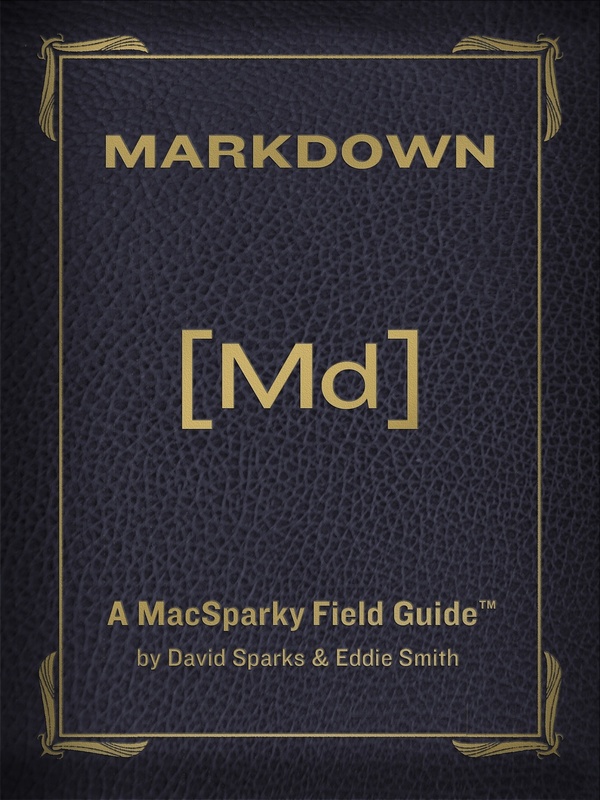 If you like Mac Power Users, consider this show the other bookend. Listen to the show, download the samples, become a badass. Also please subscribe to the show, give it a review, and check out the Automators forum.